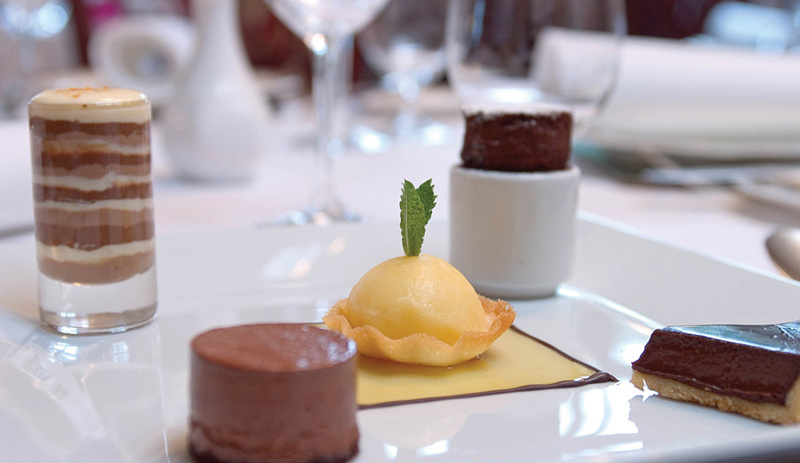 A stay at Hencote is an opportunity to recuperate and relax. 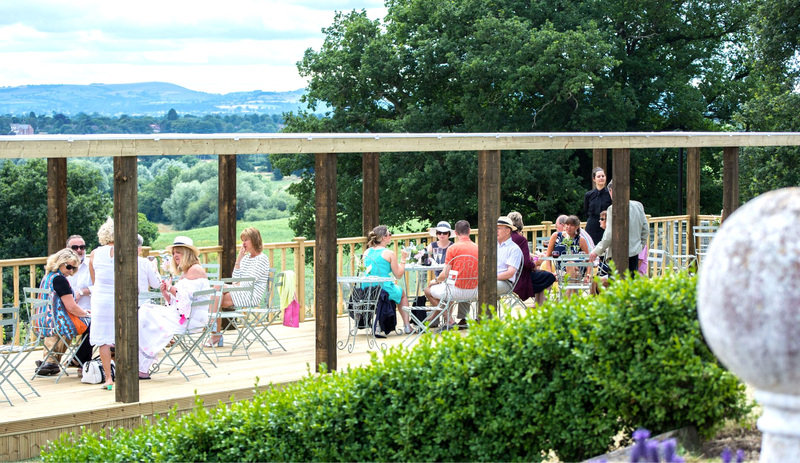 The Hencote grounds sit high above Shrewsbury and the Shropshire countryside, and as well as being an idyllic vantage point, it also houses lavishly furnished accommodation, an awe-inspiring restaurant and a vineyard and winery. 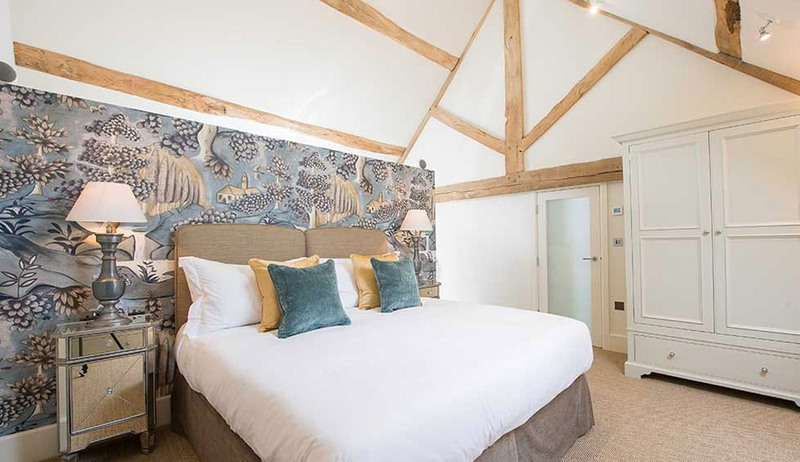 Travelling to the heart of Shropshire with a significant other, friends or family is a relaxing and rewarding experience that will leave you well-rested and rejuvenated. Each of our accommodations provides residents with a warm and welcoming environment. 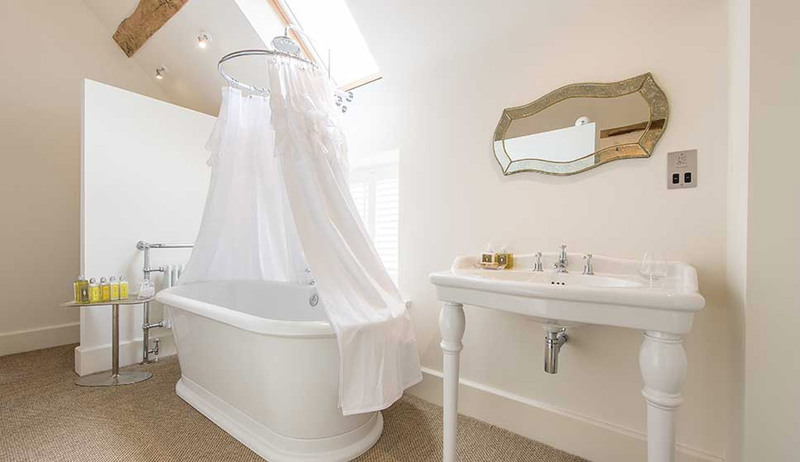 The Grange, a beautifully restored, seven bedroom Georgian farmhouse accommodates up to fourteen guests and is a perfect rural retreat for big groups or families. Our luxurious glamping lodges are better suited to couples or families yet they retain all of the same warm and welcoming features the Grange does: underfloor heating, a woodburner and a private hot tub. The Grange also contains a massage pod. We can put together spa packages for guests: turning your vineyard accommodation into a luxury spa retreat. Treat yourself to a therapeutic massage on the mezzanine of your very own glamping lodge, speak to a nutritionist to put together a meal-by-meal plan to promote your own health and wellbeing, or practise yoga with a tutor on the private gardens of the Grange.